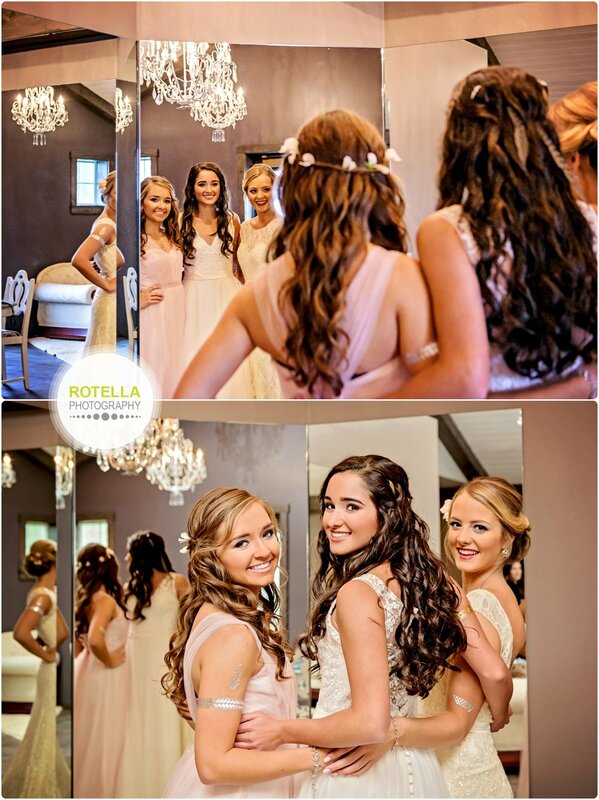 We recently had the pleasure of photographing a styled wedding photo shoot at Rolling Ridge Wedding and Event Center. 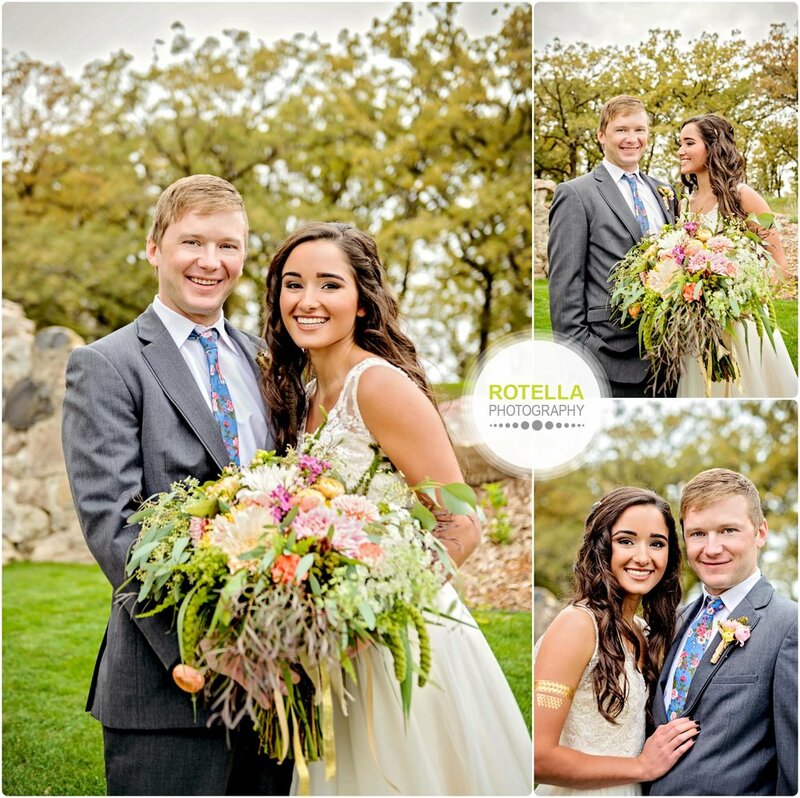 We were given a gorgeous day in October for some good ‘ole Minnesota wedding photography. Additionally, we had the opportunity to collaborate with vendors and models and even make some new friends. 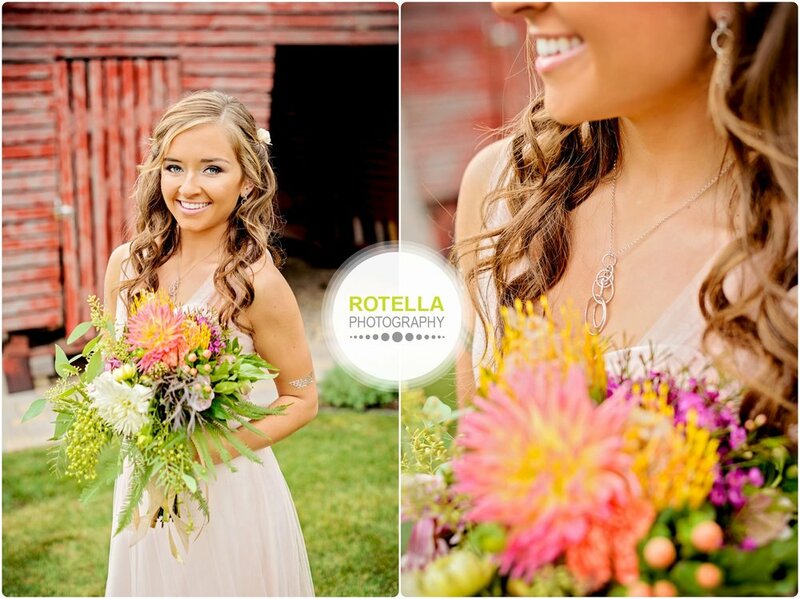 Rolling Ridge is a new wedding venue located just outside of St. Joseph, MN. Randy and his wife Nancy have owned the property for roughly a decade and have long had dreams of converting the picturesque property into a dreamy wedding venue. While the property was already gorgeous, Randy had renovation plans to make it perfect – which included picking up the antique barn and moving it onto a new foundation. He thought the change would “Feng Shui” the whole property – and it did. Although moving the barn itself was one of the biggest projects completed in the renovation of the property, it is definitely not the only one. Other projects included creating a 20’s-style prohibition speak-easy perfectly crafted for cocktail hours, a luxurious bridal suite, and a place for the gents to get ready (among other things). The property boasts dazzling spaces both inside and out. 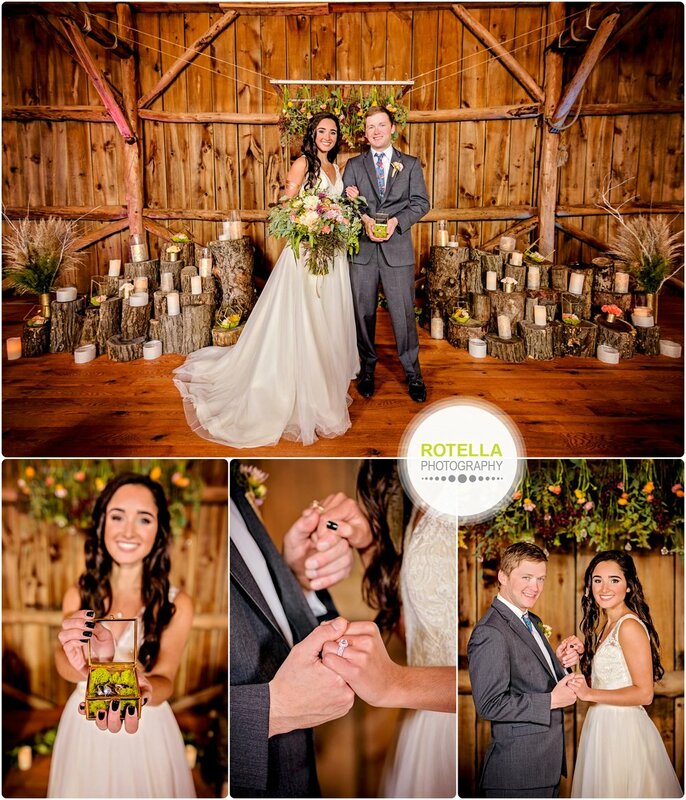 The plush oak trees that act as a backdrop to the stunning barn, the elegant pathways that lead to the property highlights and the lovely outbuildings are just a few of the key features you won’t want to miss at Rolling Ridge Wedding and Event Center. 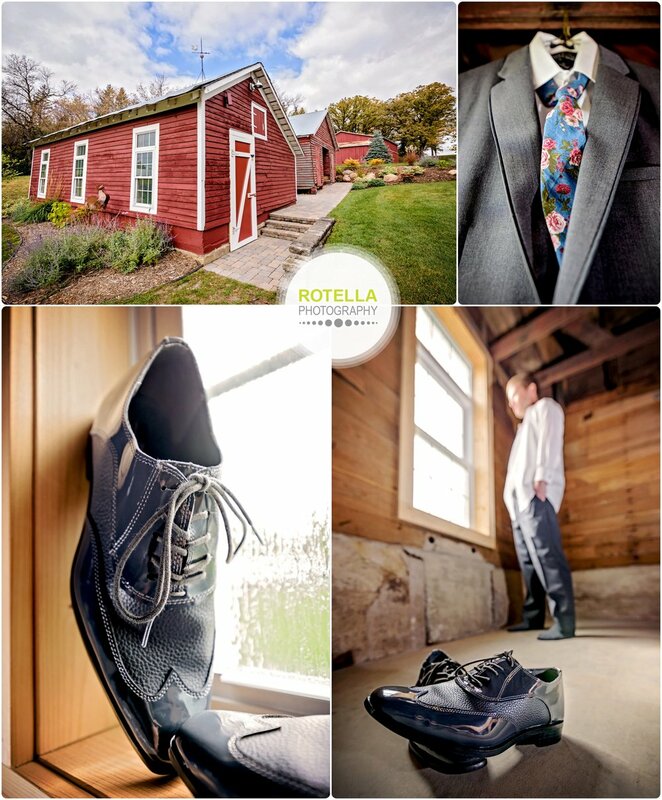 We partnered with Rolling Ridge and their team as well as wedding industry vendors and models that included everything from stationary to cakes, flowers and decor to create gorgeous photos. We want to send a HUGE thank-you to all the vendors who offered their time and resources to help make our collaboration a success. 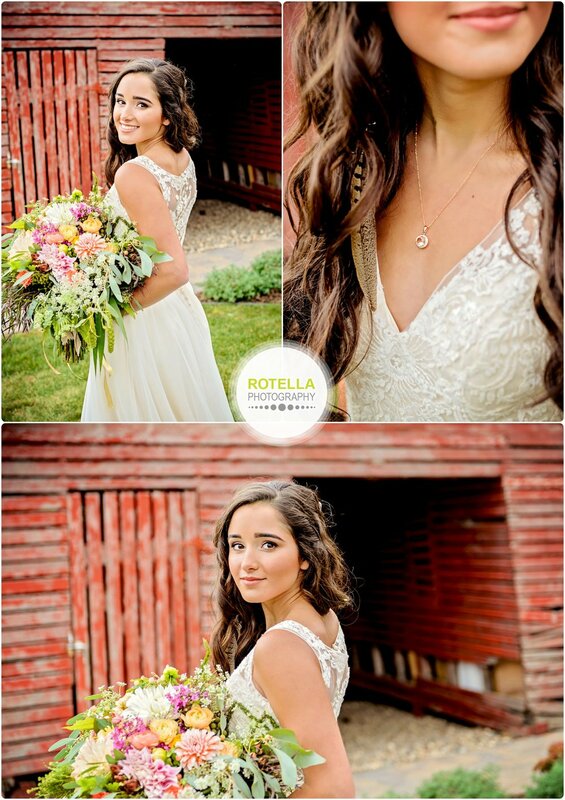 We were absolutely delighted to have so much beautiful material to capture the awe-inspiring photos we did! Hair and Makeup: SM Make-up Inc.